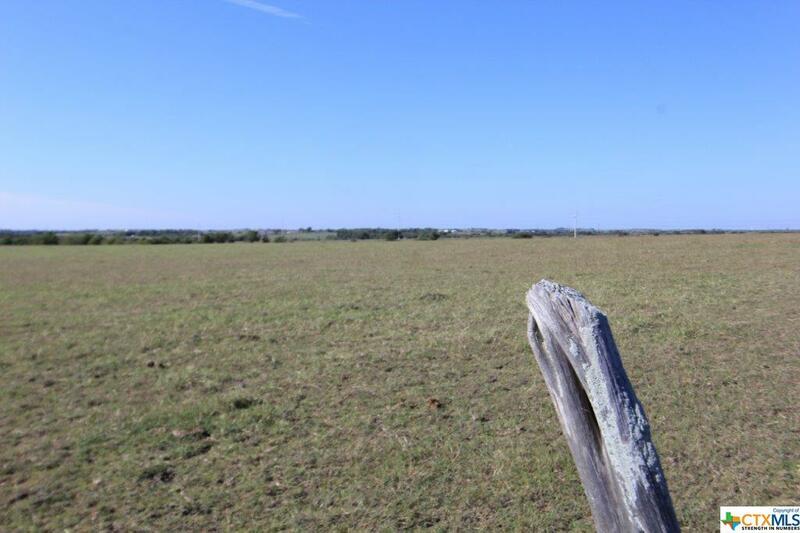 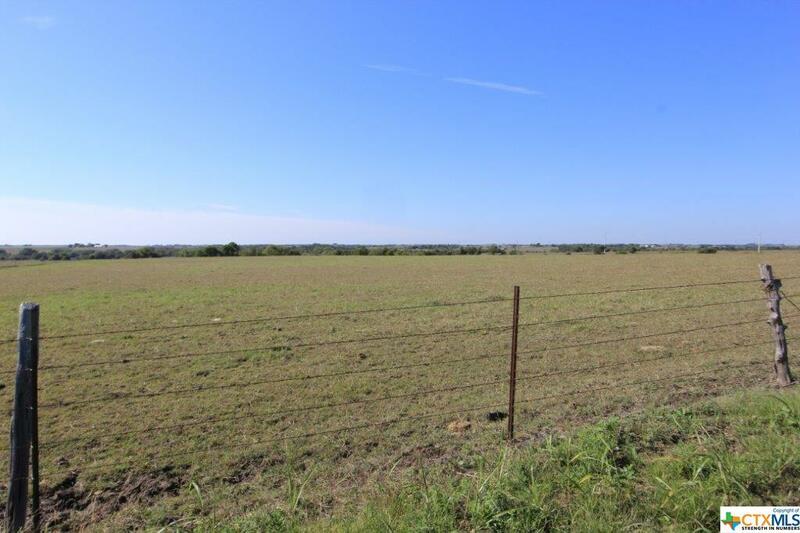 Remarkable 11 acres between Holland and Salado off of FM 2268. 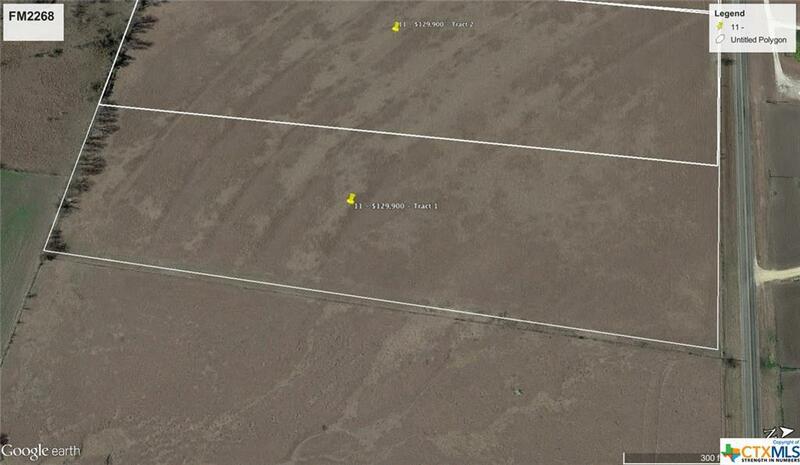 Please see aerial photo of tract one to be survey out of the 56.44 acres being sold. 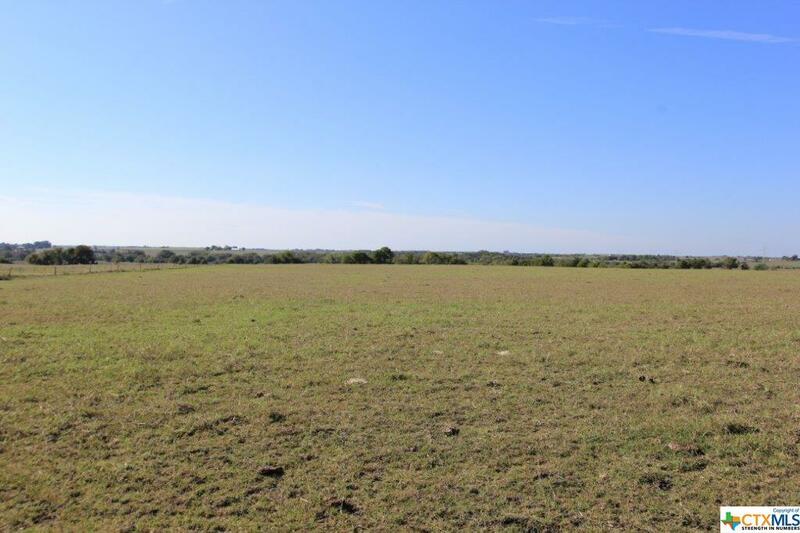 This property would be the perfect place to build your new dream home and with 11 acres of beautiful grasslands and views.